I was also able to meet and hear from a number of very inspiring speakers. Gina Miller, Co-Founder, SCM Direct & Founder, True and Fair Foundation, discussed the importance of standing up for what we believe in with grace and compassion. There was also Mary Ann Thompson, Humanitarian, who confirmed that we are all responsible for each other and we all responsible for our ability to survive, which I wholeheartedly believe. Another speaker whom I resonated with was Baroness Verna who discussed her journey and recommended that each and every one of has to create their own identity and aura if one wishes to stand out. 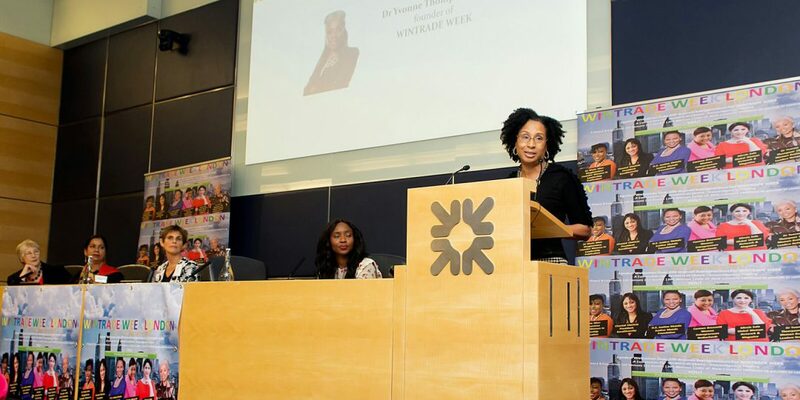 The common theme between these and other speakers seemed to be that one can be successful in business and have a conscience, an ethos that Brilliant Parents wholeheartedly agrees with. Until next time – Blessings.